Business info – J+F Seafood opened in 2009. Full service catering w/ Banquet hall available. 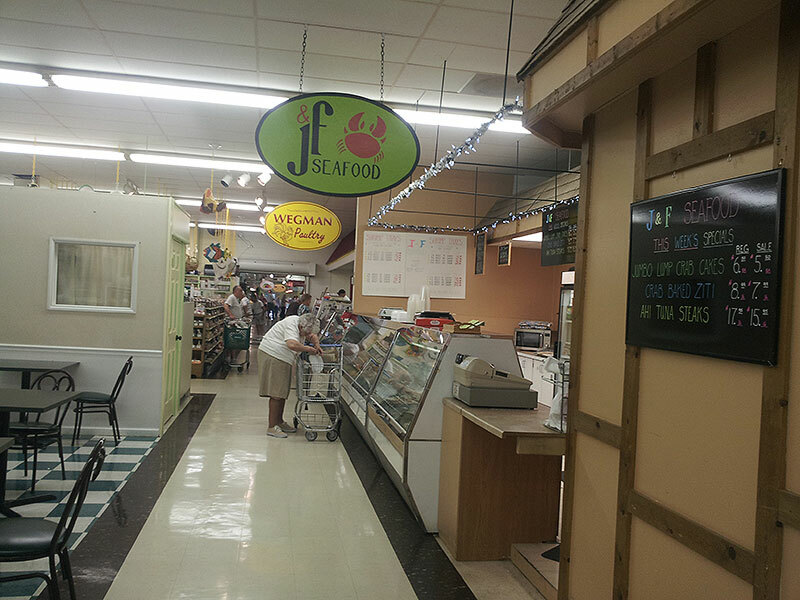 Business features – Fresh seafood, oven ready seafood, homemade soups and salads. Banquet Hall available for catering.